You need facts and introspective insight and opinion to navigate the sports wagering and fantasy landscape. Enhance your day as we go in-depth on analysis and crunch the numbers in an intellectual and entertaining fashion with the quintessential broadcast voice of Mike “Pipes” Blewitt. You came for the information, you left with the knowledge. 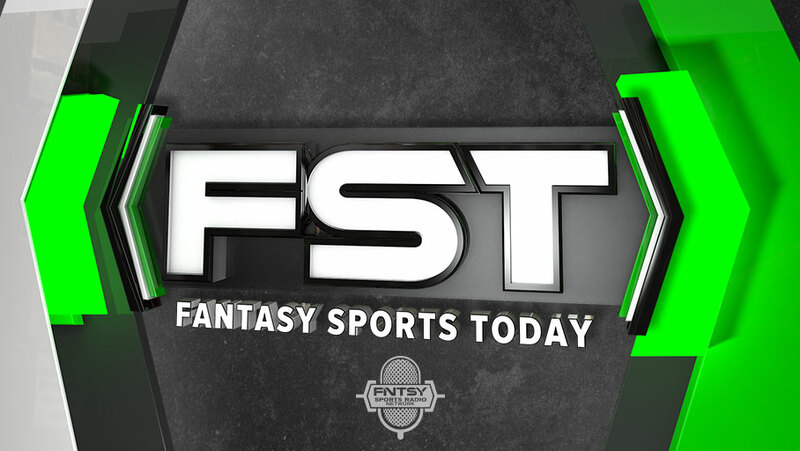 Available On Demand on weekdays with Saturday editions with Mike and Dan Strafford from 8 to 11 am ET on the FNTSY Sports Radio Network. Available on-demand via iTunes and other popular podcast platforms.